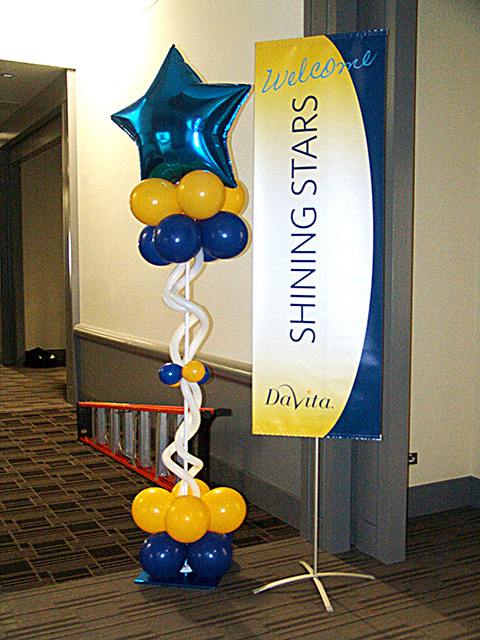 We recently decorated the Denver Convention Center for Davita. 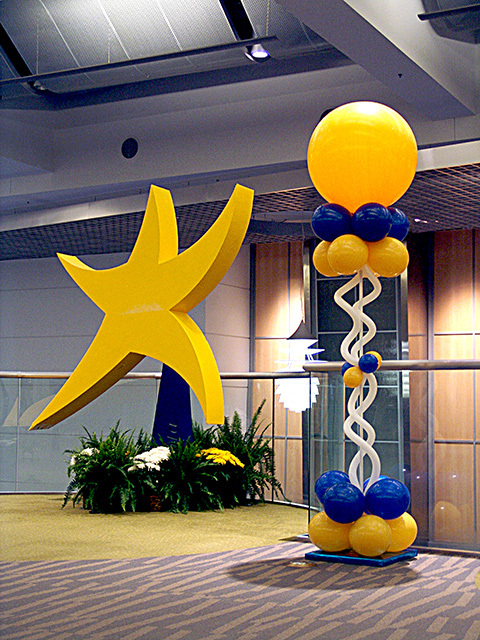 From giant walk through logos to Fun & Funky balloon columns, we came correct with top notch balloon decorations. Expect the atmosphere to be electric when we have brought the most creative balloons that anyone has ever seen!